get thick behind some hairy, stormy cloud. always paint the fat and ugly queen beautiful. Peycho Kanev is the Editor-In-Chief of Kanev Books. His poetry collection Bone Silence was released in September 2010 by Desperanto. A new collection of his poetry, titled Requiem for One Night, will be published by SixteenFourteen in 2013. 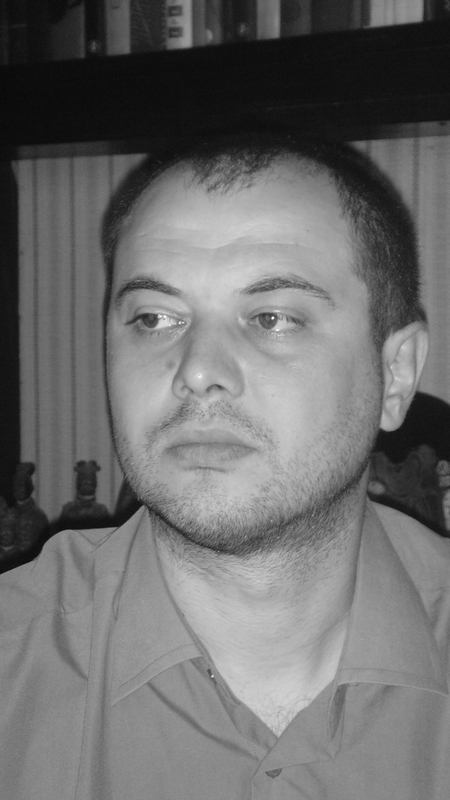 Peycho Kanev has won several European awards for his poetry and he’s nominated for the Pushcart Award and Best of the Net. His poems have appeared in more than 900 literary magazines, such as: Poetry Quarterly, Evergreen Review, Hawaii Review, Cordite Poetry Review, Sheepshead Review, The Coachella Review, Two Thirds North, Sierra Nevada Review, The Cleveland Review and many others. This entry was posted in Poetry and tagged Peycho Kanev. Bookmark the permalink.